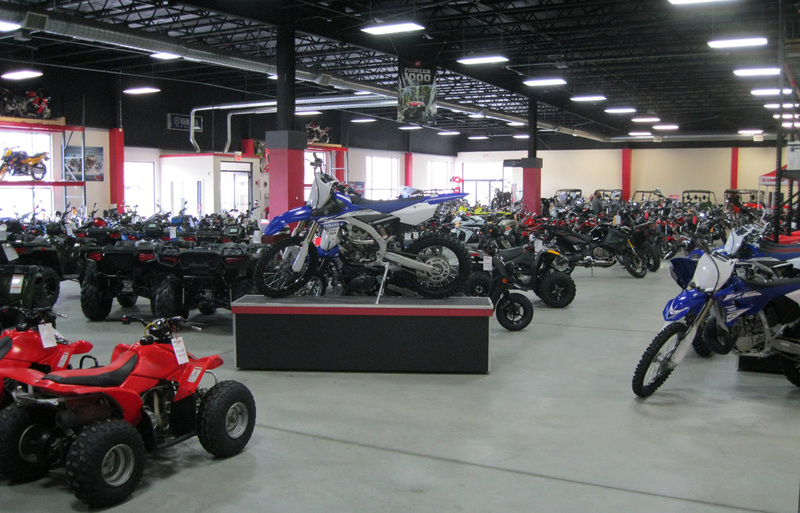 DSA has designed hundreds of retail and business projects, and we take pride in our ability to create interesting, functional, and creativity-driven spaces that strive to enhance production and increase sales. 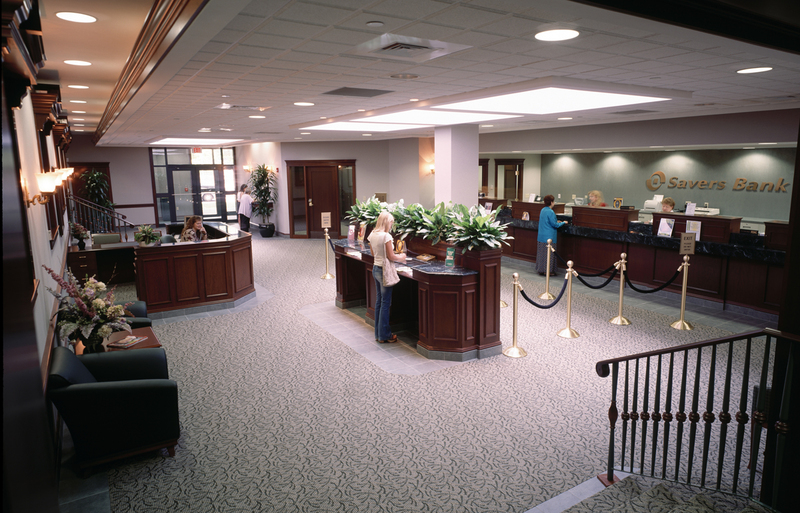 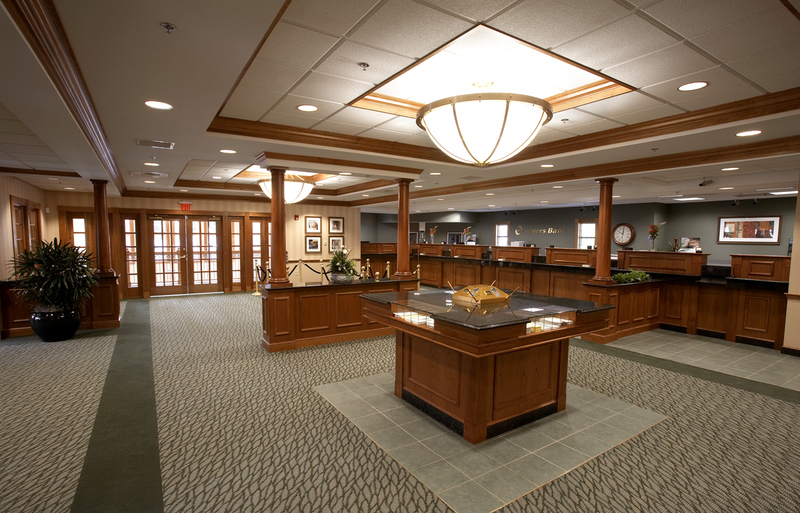 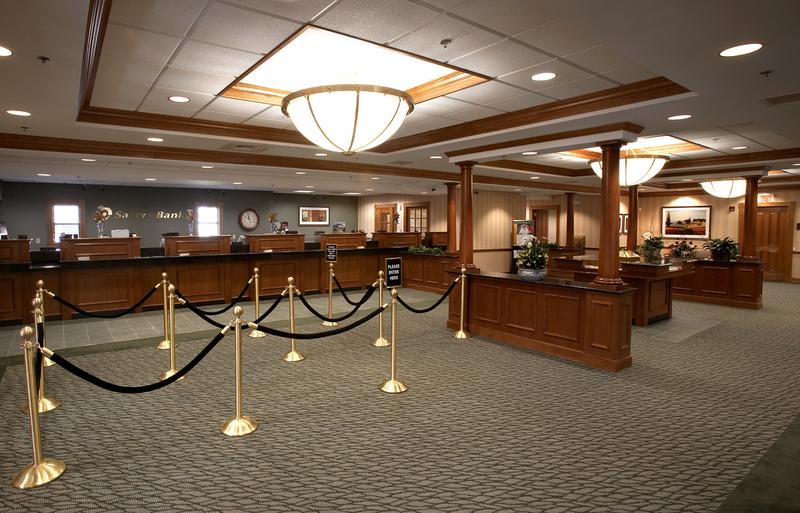 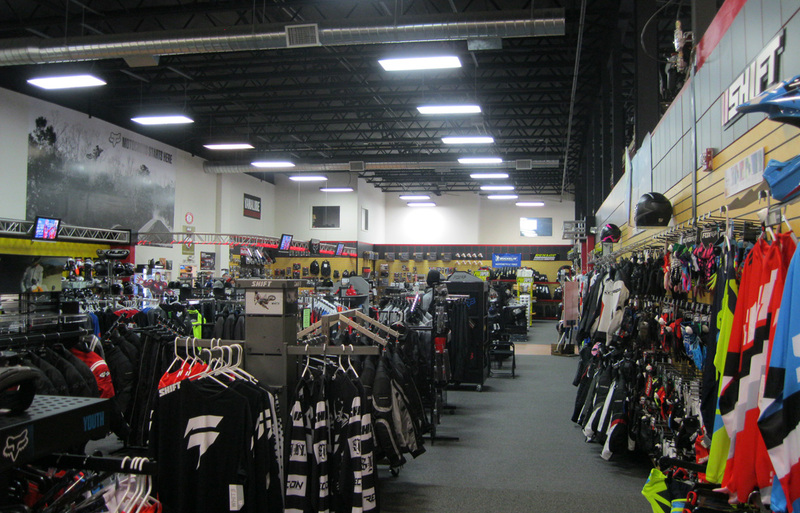 We beleive careful lighting, presentation, and adjacency considerations yield spaces that our clients are proud to work and sell in. 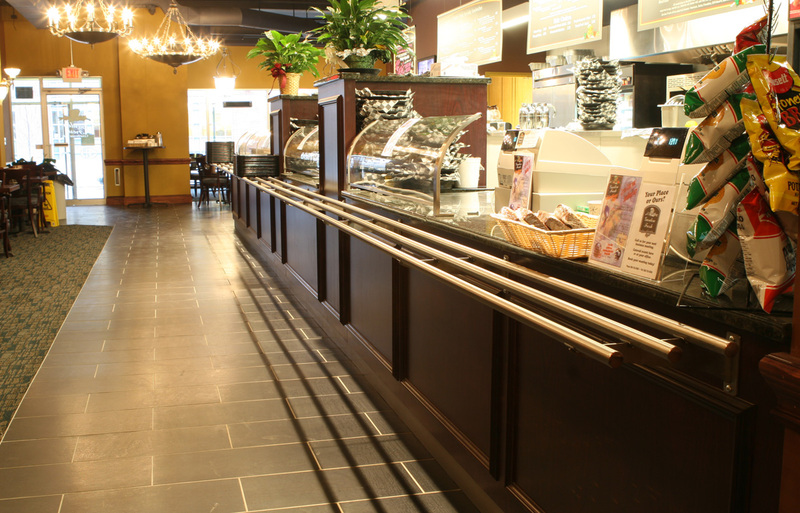 DSA designed the interior of this lunchtime cafe to be as open and inviting as possible. 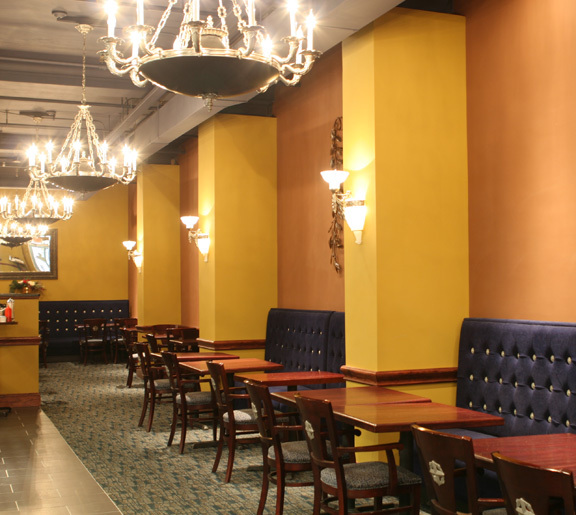 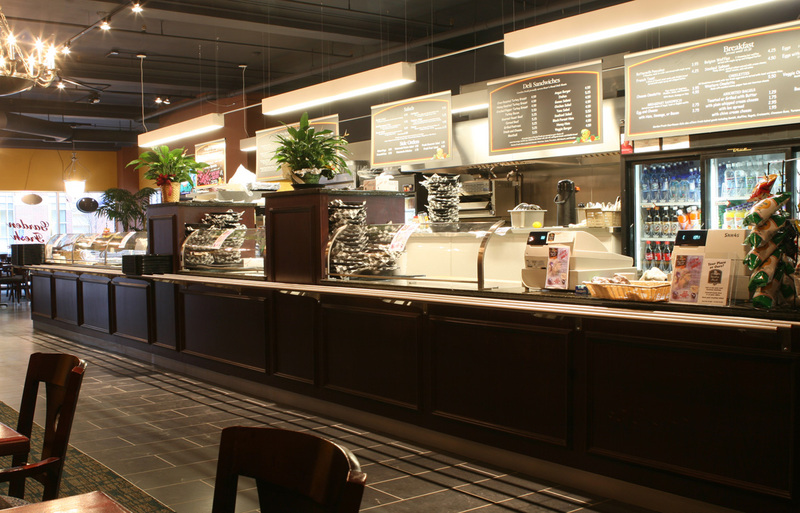 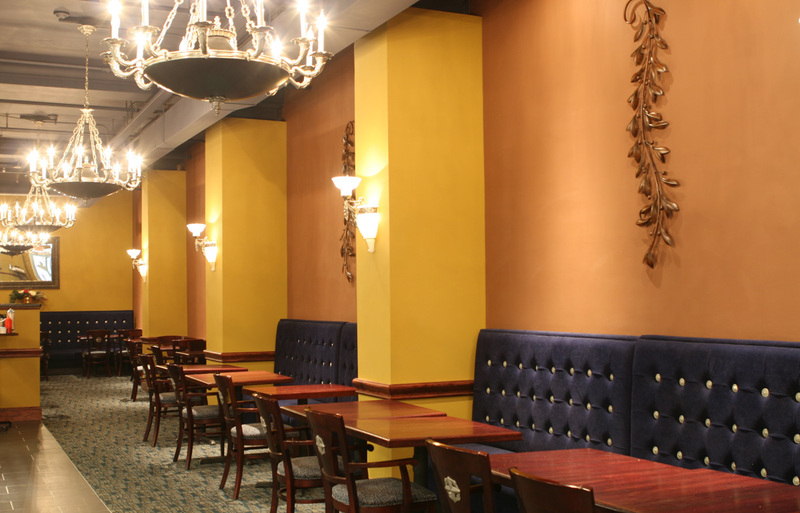 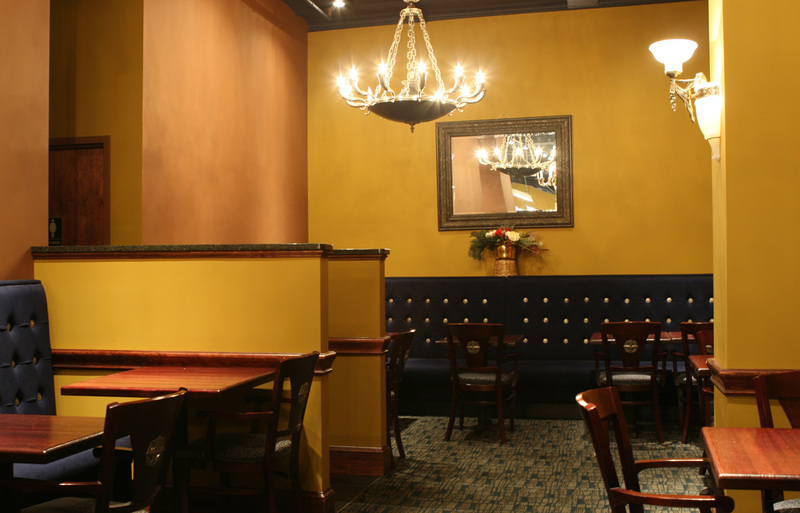 Two distinct areas were created by using lighting fixtures and floor finish changes that allowed patrons that were dining in to have a more enjoyable dining experience while the serving line provided a clear path to quickly order take-out food. 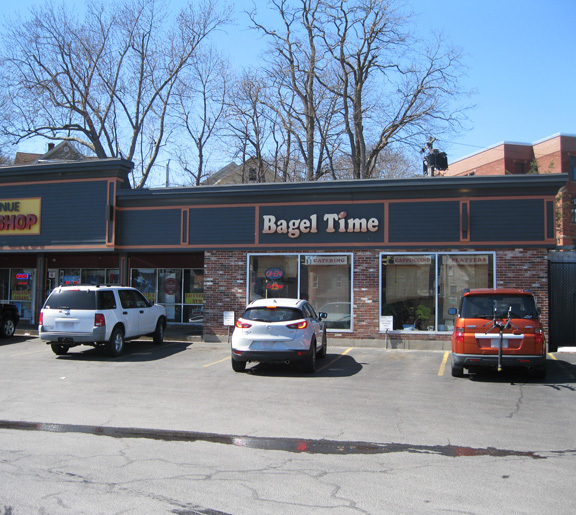 Alterations to existing one story with partial basement retail building. 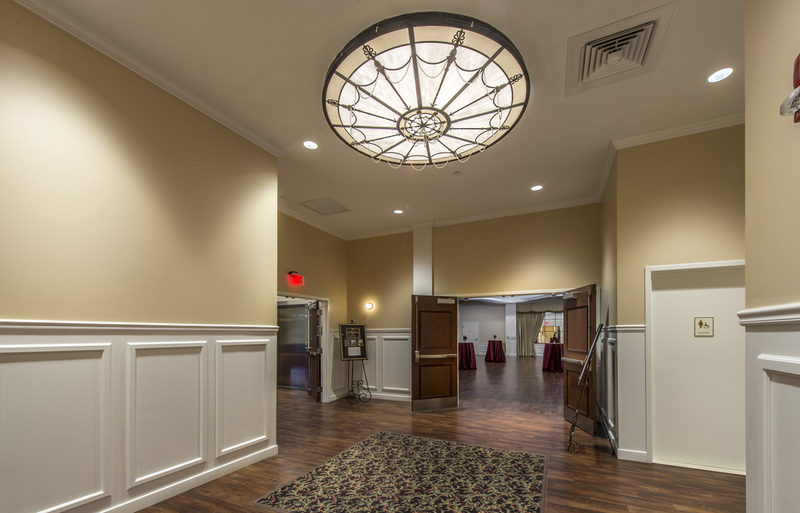 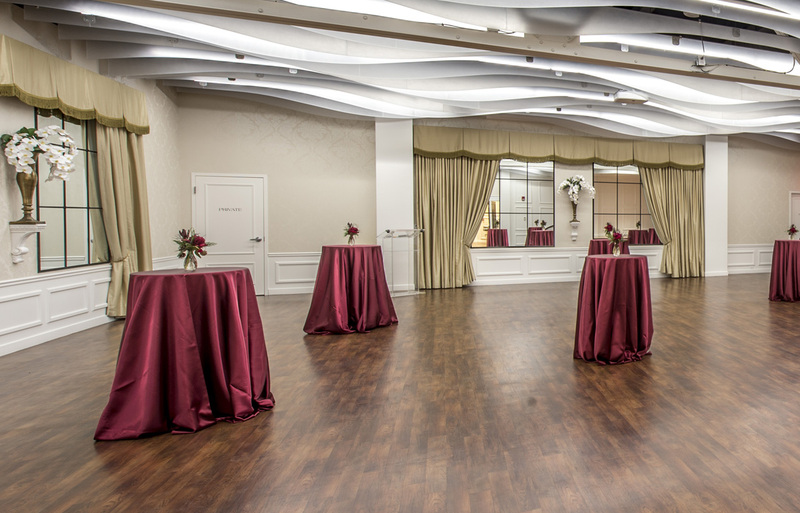 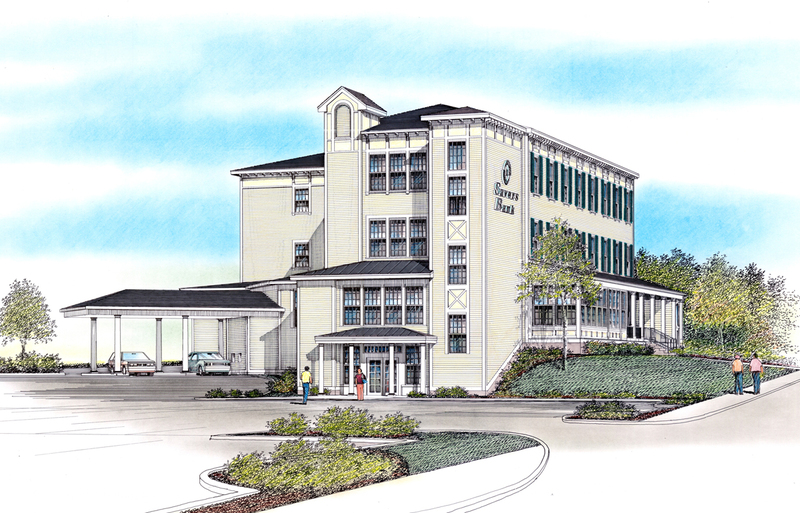 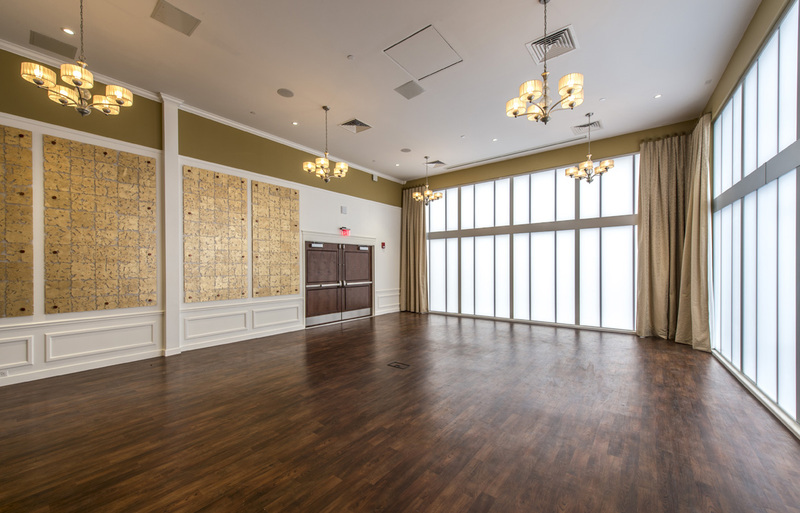 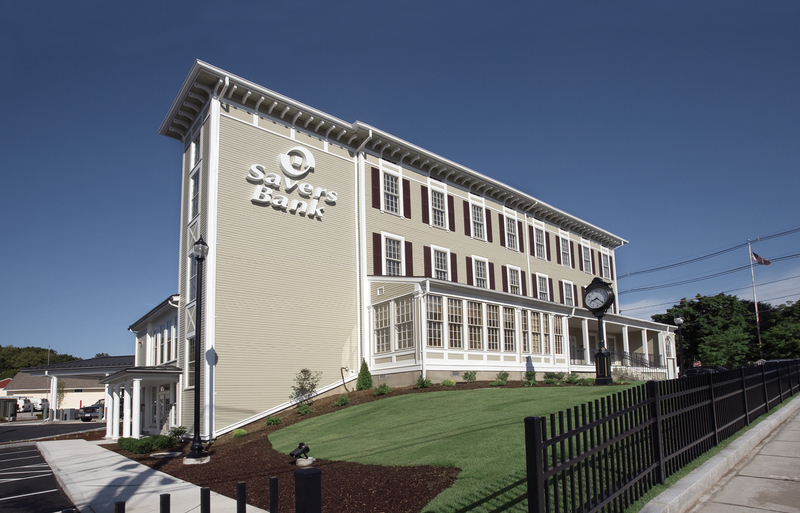 Work included alterations to 7,700 SF of the building for use as a nails and spa facility and modifications to the facade of the entire building. 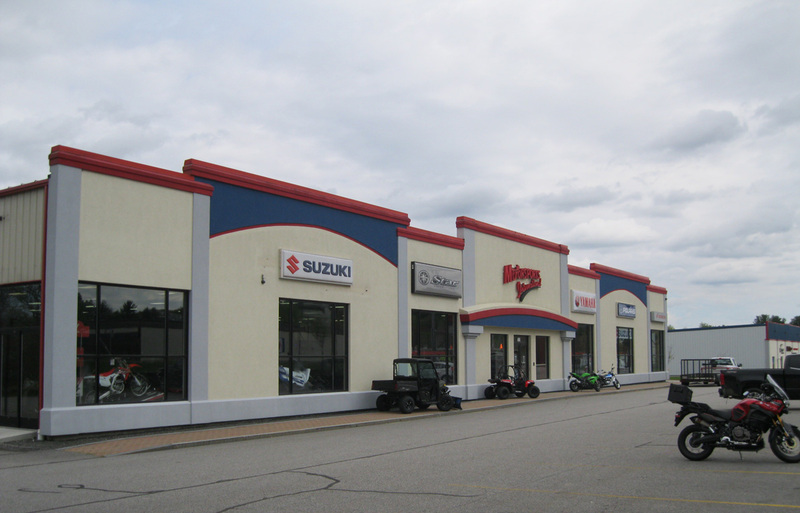 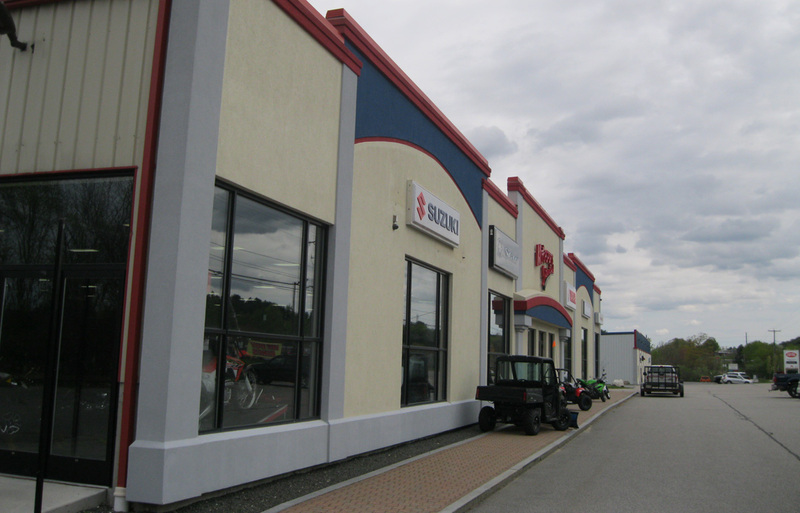 Work included the demolition of the existing store on site, and the construction of the new, much larger building. 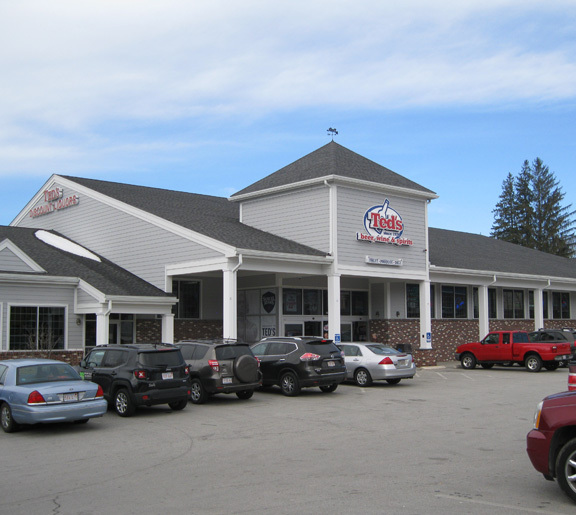 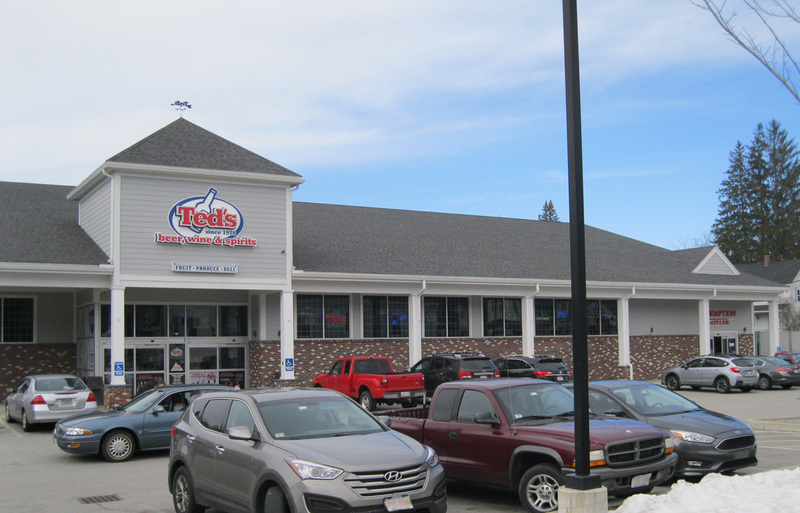 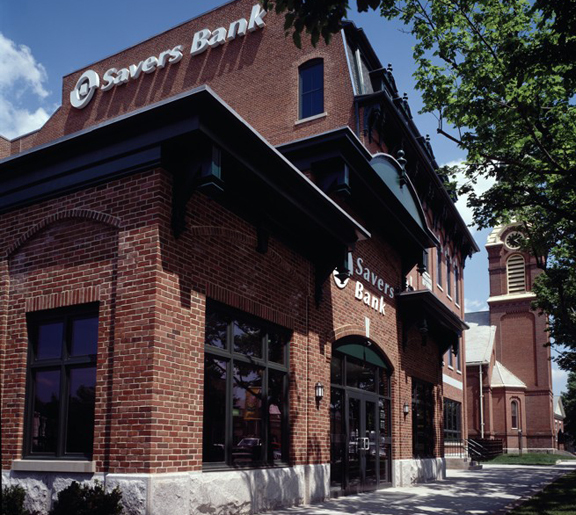 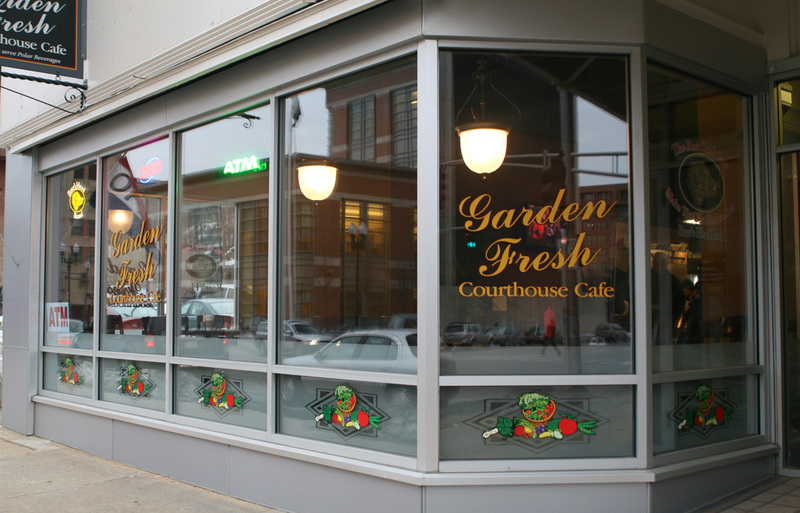 Planning and phasing were important elements to this project, as the existing store had to remain in operation for as long as possible during construction. 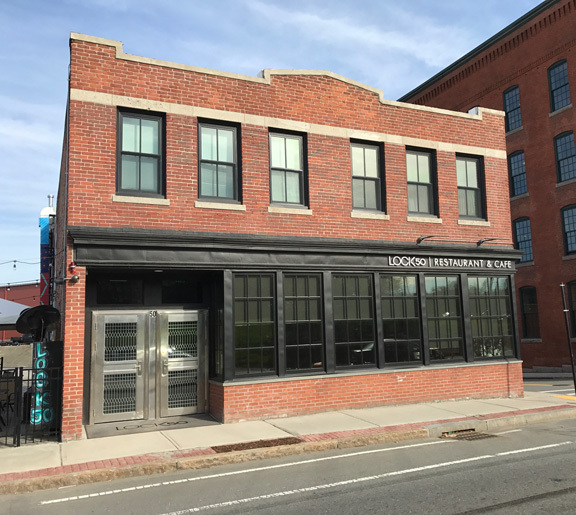 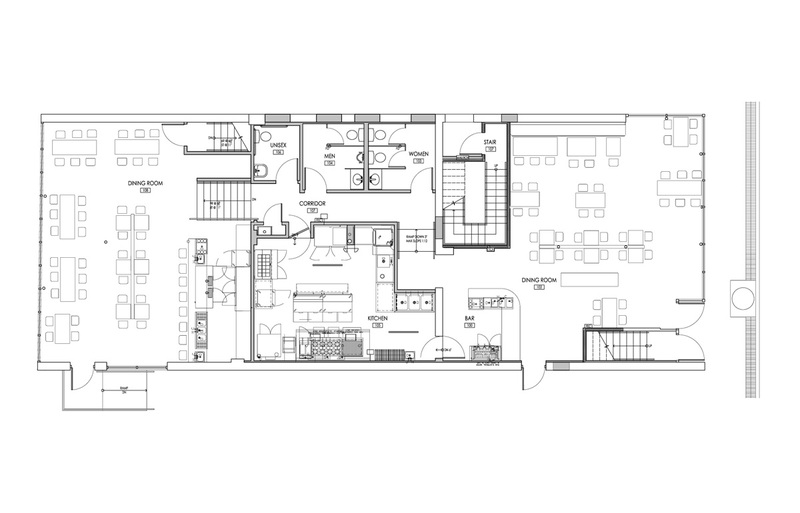 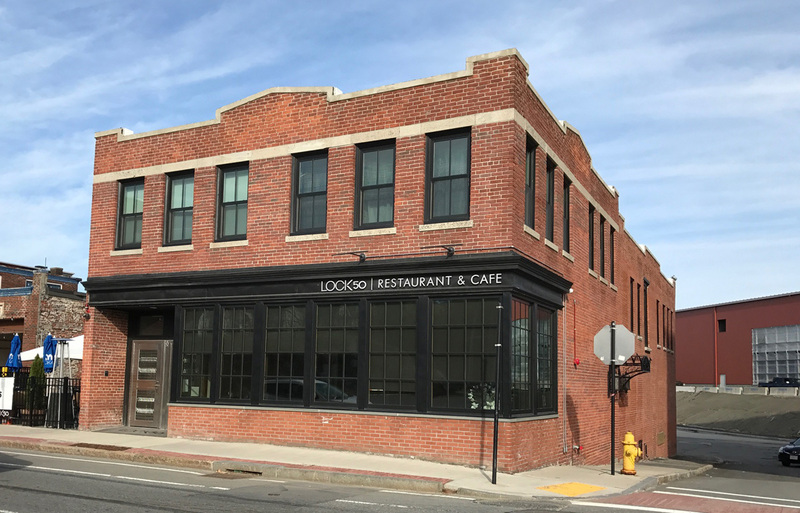 Alterations to existing two story brick masonry building for use as a restaurant on the basement and first floor levels and three one-bedroom apartments on the second floor. 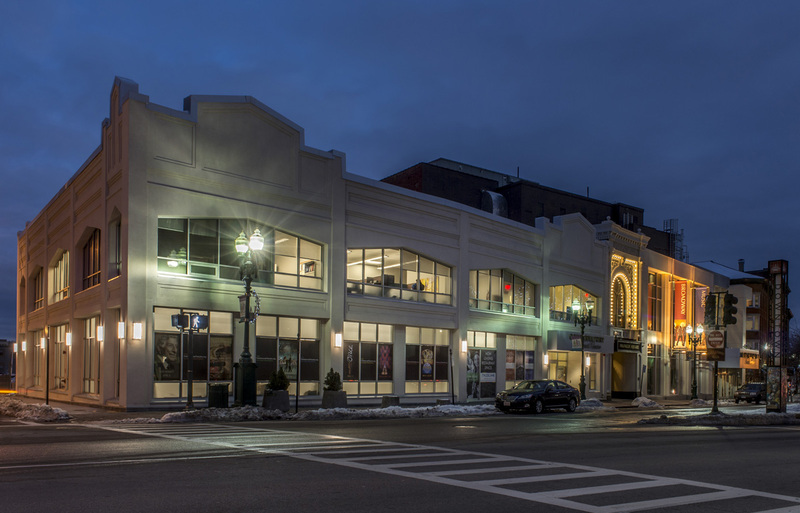 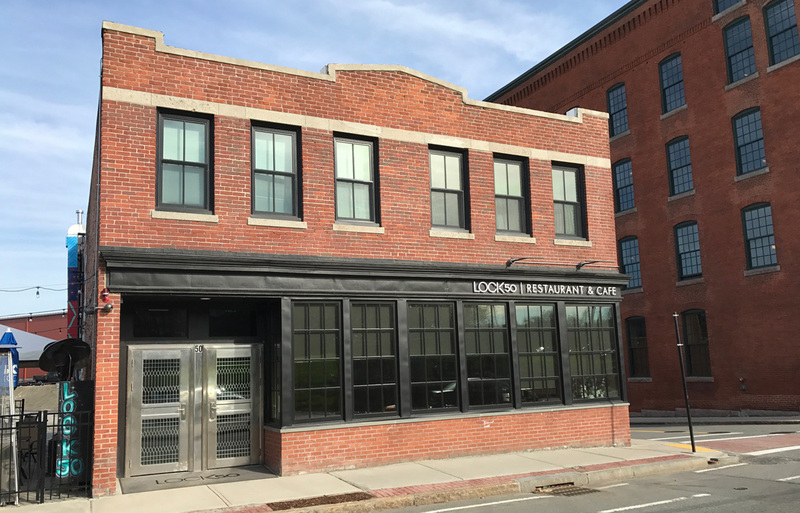 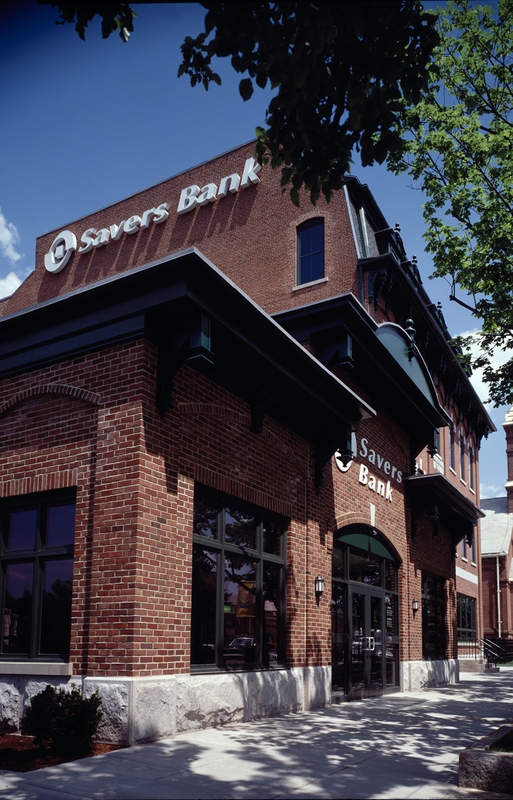 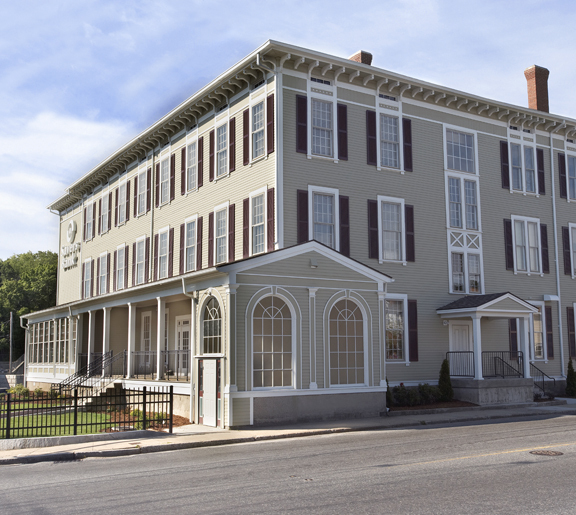 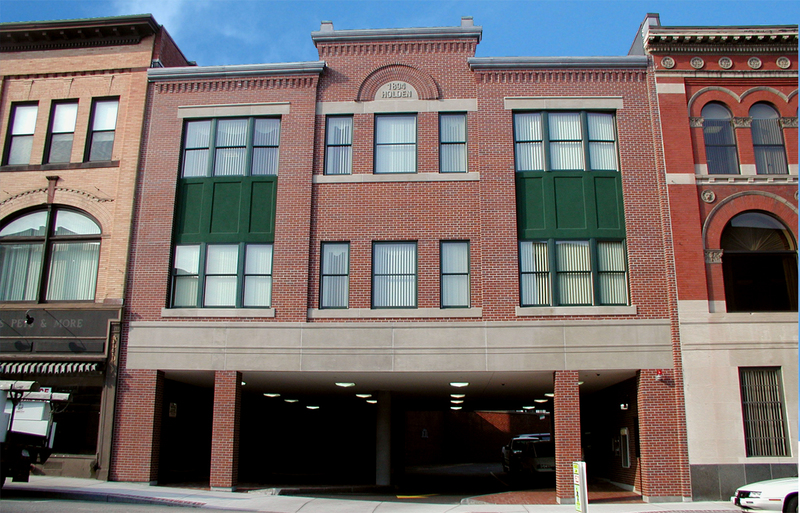 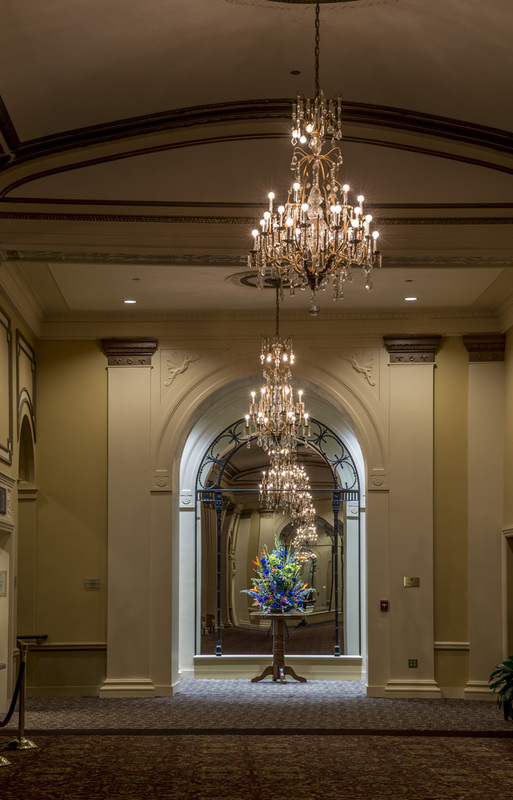 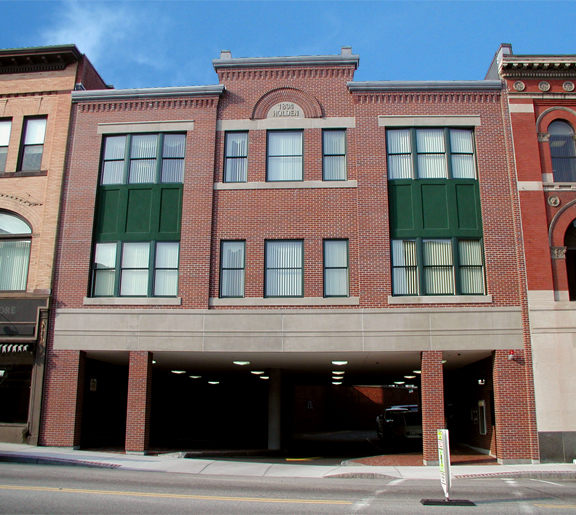 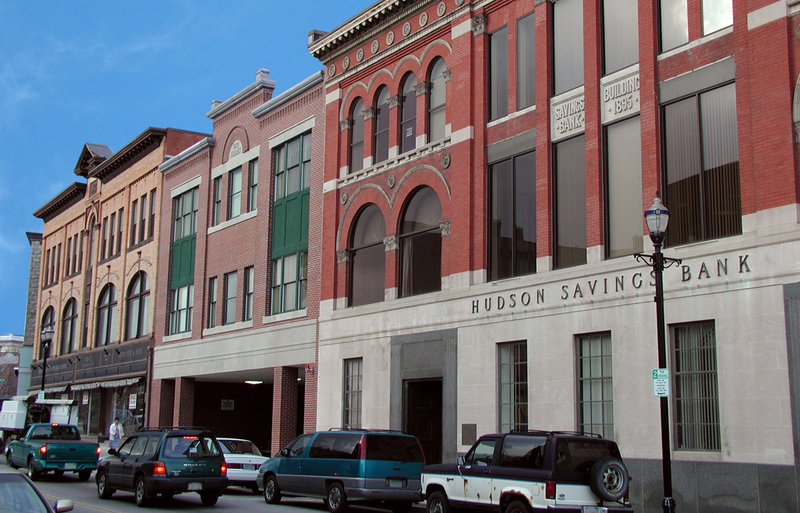 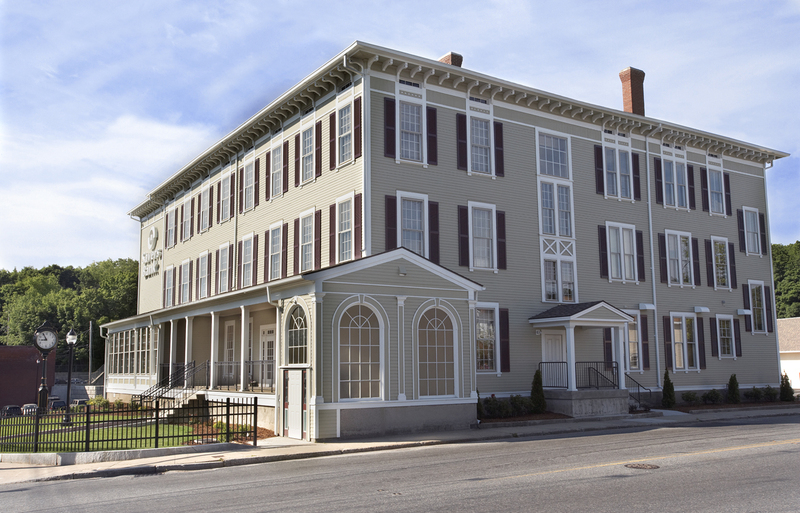 As part of a greater revival of the Theatre District in Worcester, the Hanover Theatre purchased its neighboring building in order to convert the building into a mixed-use facility. 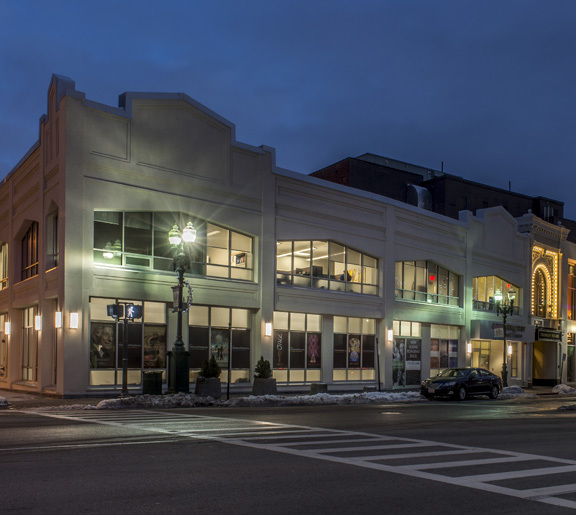 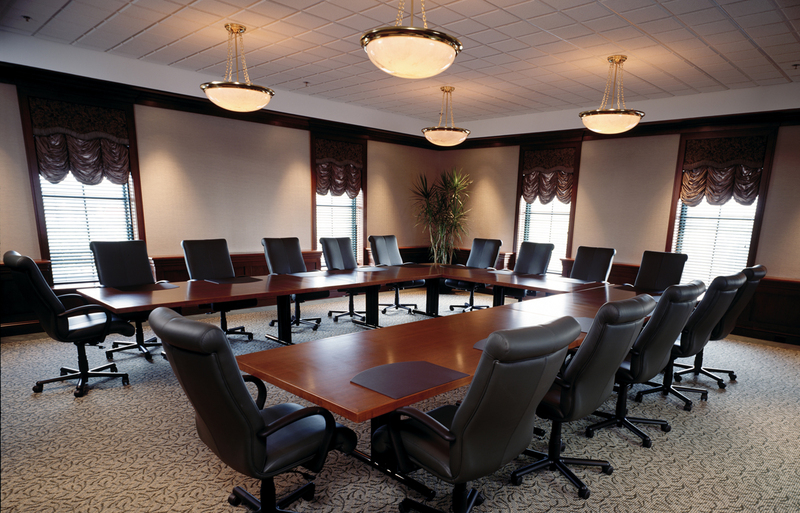 It includes offices, rehearsal studios, function rooms, and a street-level restaurant. 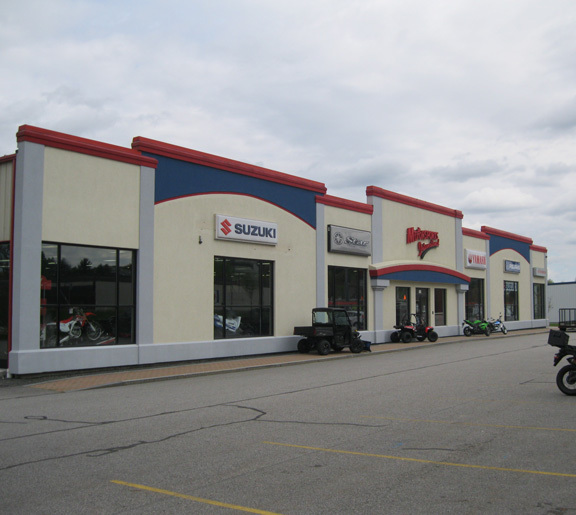 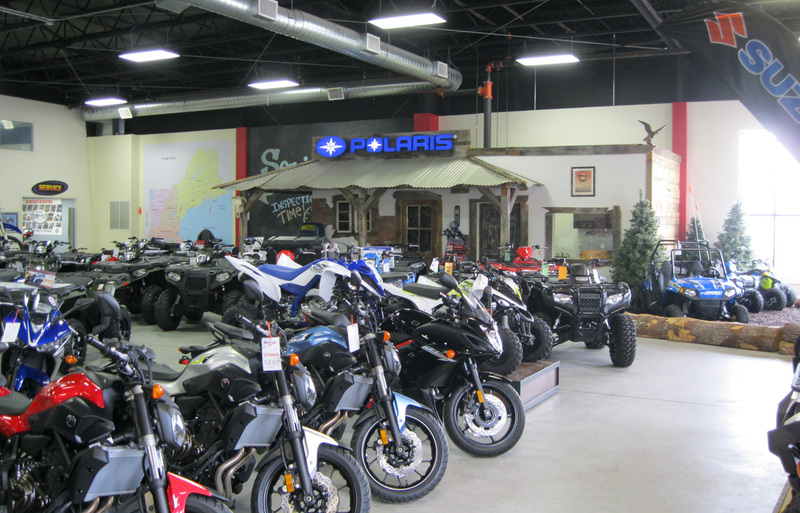 New construction of a motorcycle retail and service center.